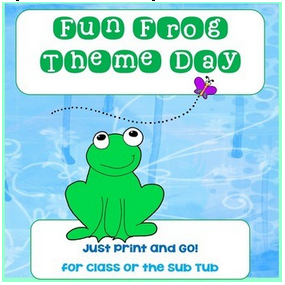 Fun Frog Theme Day: If you think you will need a substitute this spring, or you would just like to have an entire day that is just “print and go,” this frog theme day would be perfect. It could be used anytime, really. Grab it and add it to your sub binder, or use it yourself in between units or after testing week. 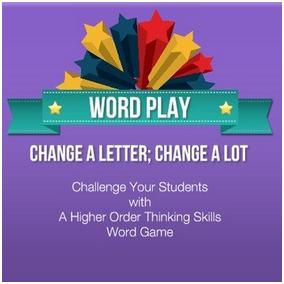 Word Play Higher Order Thinking Skills Activity: Change a letter, change a lot! Students will find the word that matches each definition by replacing only one letter in the previous word. Fun and challenging! Breakfast, Lunch, Desayuno, Almuerzo Vocabulary Practice, Cloze: “Cloze” sentences give clues to breakfast and lunch vocabulary words in Spanish. Students use their problem solving skills to decide which vocabulary word from the list makes sense in each sentence. 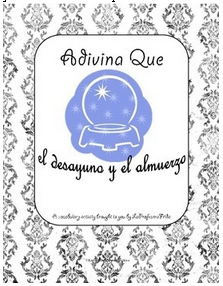 Practice for your next meal in a Spanish restaurant! 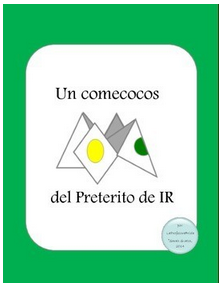 Cootie Catcher Fortune Teller Comecocos IR in the PRETERIT: A “comecocos” is also called a “fortune teller” and a “cootie catcher.” The instructions on how to fold the paper are included in this packet. 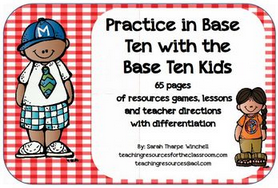 Practice in Base Ten with the Base Ten Kids: This 65 page unit supports learning Numbers and Operations in Base Ten. There are matching games for place value and math thinking sheets. 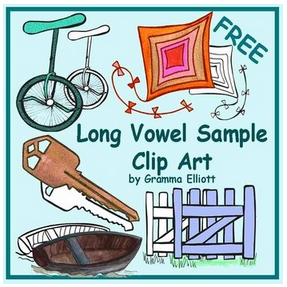 Worth your time to download and enjoy in your classroom! 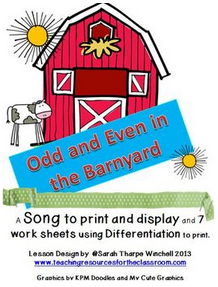 Odd and Even Numbers in the Barnyard Song and Printables: You are getting a fun odd and even song ready to print and display in your class. The children love it and its helps them to remember the odd and even numbers. 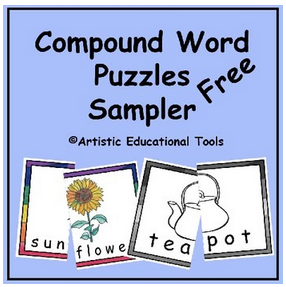 You are also getting 7 printables in black and white with numbers to sort for odd and even. 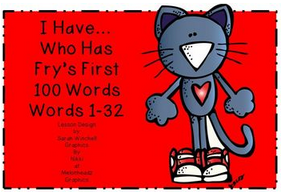 Similar to Pete the Cat I Have Who Has Game with Fry’s First 100 Words: Grab your I Have Who Has game using the Fry’s First 100 Words. There are 24 cards in this set. 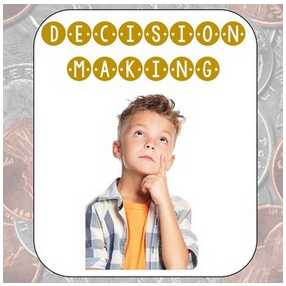 Decision Making Grade 4 Personal, Family, School, Community: Here is a product usually priced $4 for fourth grade about decision making. I made this thinking about the fact children are not always taught how to decisions are made. 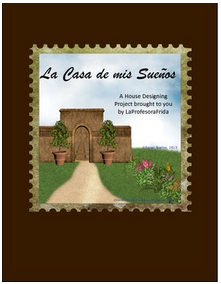 See a free similar product, a decision making freebie, at this link. 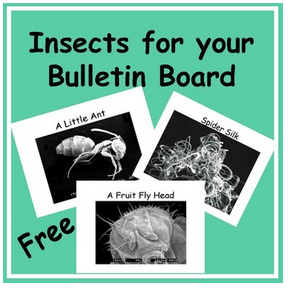 And, finally, another always free product, Insects for Your Bulletin Board! This would certainly capture the interest of students. 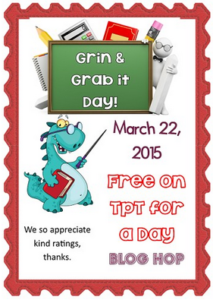 We hope you like our Grin and Grab it Day products!